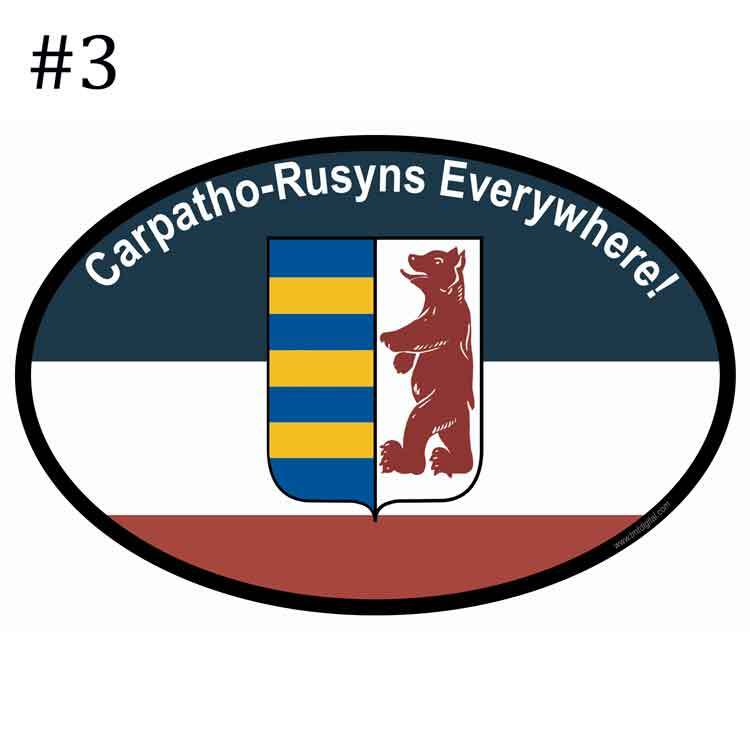 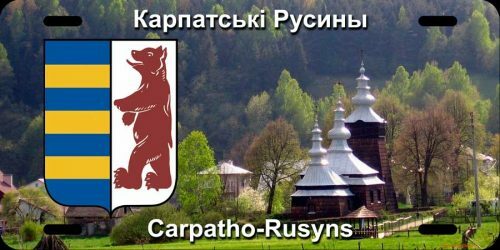 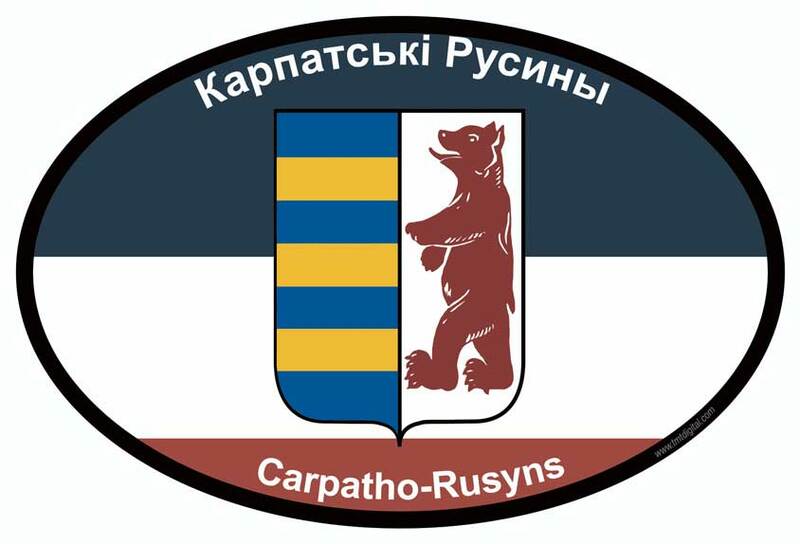 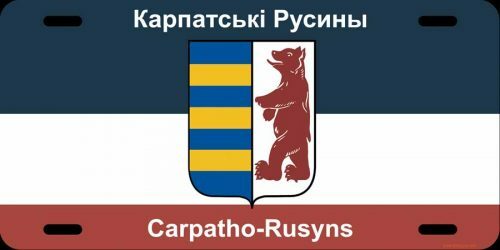 Some front license plates for the group Carpatho-Rusyns Everywhere! 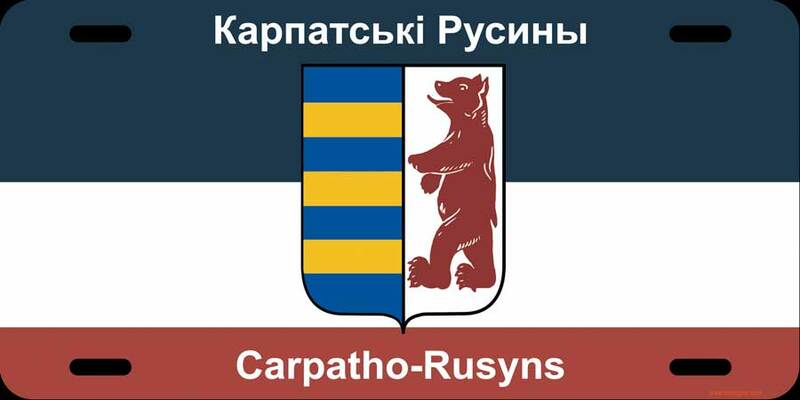 A choice of the Ruthenian Flag or a Rusyn Village. 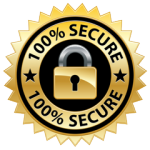 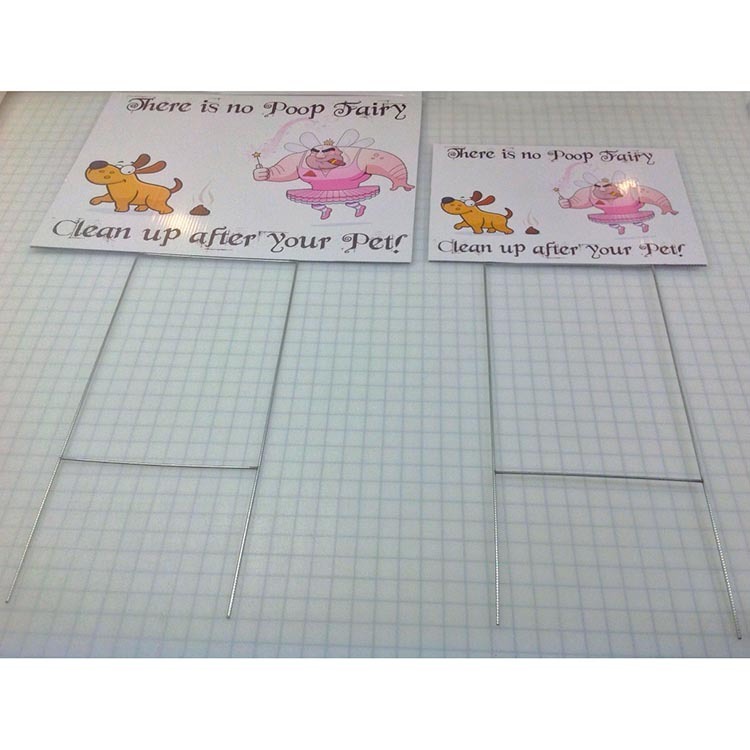 Printed on a Aluminum License Place base on a Gloss Vinyl protected by a UV Lamination.